Renault Sport Racing is teaming up with Winfield Racing School at the Circuit Paul Ricard to offer motorsport enthusiasts the opportunity of getting behind the wheel of a range of cars, including a Renault F1 car. In addition to the racing driver experiences, they will also provide a calendar of programmes aimed at the professional driver. The current roster of cars consists of a V8 Formula 1 car, a Formula Renault 2.0, an R.S.01, a Clio RS and a Megane RS Trophy. Under expert supervision, drivers will be immersed in a day experience mirroring the life of a racing driver and supported by a technical team of fourteen. “The launch of this partnership with Winfield marks an important step in Renault’s determination to share its passion for its racing activities,” Cyril Abiteboul, Renault Sport Racing Managing Director, said. “Enthusiasts will discover Renault racing cars up to the ultimate level of motorsport, Formula 1 at one of the most beautiful circuits in the world. Frédéric Garcia, Winfield Group President, added, “Spectating at a Formula 1 Grand Prix is a very nice experience, however to be behind the wheel of a modern F1 car enhances greatly these emotions and offers the most exclusive of experiences. 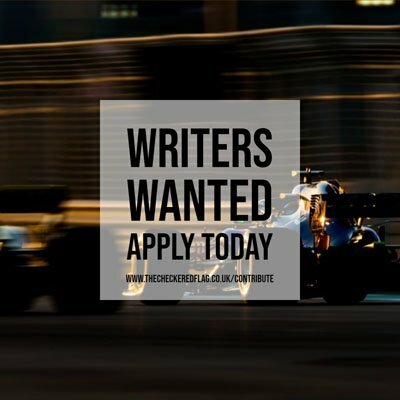 “Participants will get a unique taste of the complexity of this fabulous sport as they experience the extreme physical and mental demands of the high tech environment of Formula 1.